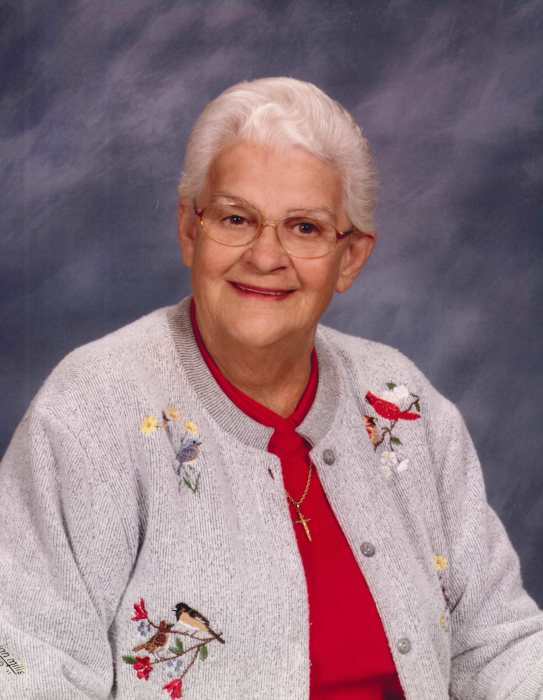 Salley – Mrs. Catherine Bolin Smith, 85, entered into rest Tuesday, July 3rd, 2018. Mrs. Catherine was the widow of Thomas “T. S.” Smith. She is the mother of Stephen “Steve” (Joyce) Smith of Wagener, Corrie S. (Roddy) Riddle of Leesville, Elizabeth (Floyd) Still of Barnwell, Linda S. (Randy Riddle) Wood of Aiken, the late Deborah Whisnant who was married to Robin Whisnant of Aiken, and the late Bobby Wayne Smith who was married to Janet Smith of Wagenr. Mrs. Catherine’s grandchildren are the late Joshua Stephen Smith, Eric Ryan Smith, Courtney Michelle Smith, Travis Ray Tindal, Bryan O’Neal (Beth) Smith (who Mr. T. S. and Mrs. Catherine raised), Cathy Still, Chris (Allison) Still, Zach Wood, Thomas Lewis “Tom” (Greta) Kelly, Brad Kelly, April (Daniel) Watkins, and the late Addison Wayne Smith. Her great grandchildren are Huston (Allison) Smith, Hunter Smith, Bethanee Addison Smith, Bryan O’Neal Smith, Jr., Laura Beth Smith, Kaitlyn Still, Hannah Grace Still, C. J. Still, Haley Still, Casen Still, Kristen Kelly, Carrie Kelly, Shane Kelly, McKinley Smith, Mindy Watkins, Cindy Watkins, and Lindy Watkins. Her great great grandchildren are Charlotte, Emily and Casey. Mrs. Catherine is the sister of Hazel Gartman of North.Mrs. Catherine was a member of Rocky Grove Baptist Church. Visitation will be from 1 to 2 p.m. Saturday at Rocky Grove Baptist Church with the service following at 2 p.m. with the Rev. John O’Cain officiating. Burial will be in the church cemetery. In lieu of flowers, donations may be made to Blizzard Funeral Home, P.O. Box 235 Wagener, SC 29164.